Alexander has a Master’s degree in Economics and Business Administration from the Norwegian School of Economics (NHH), with a major in finance. He previously attended the international IB Programme at St. Olav in Stavanger, and also participated at the 2013 NBIM Summer School. 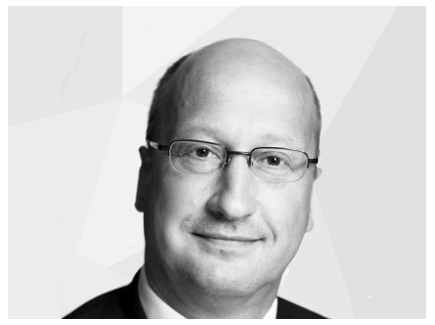 Alexander was appointed Portfolio Manager in the Norwegian Equity Team in January 2017..
Ivar has 26 years of experience from the financial markets and investments. He started out working 6 years as a stock broker. He has also spent 7 years as a equity market strategist with Alfred Berg and ABG Sundal&Collier. 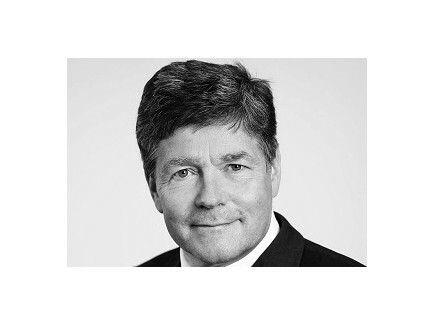 He has altogether about 13 years of experience as a fund manager for domestic and international equities with Gjensidige Forsikring, Vital Forsikring and Folketrygdfondet. He holds a Bachelor in Business Administration from the Norwegian School of Management (BI). 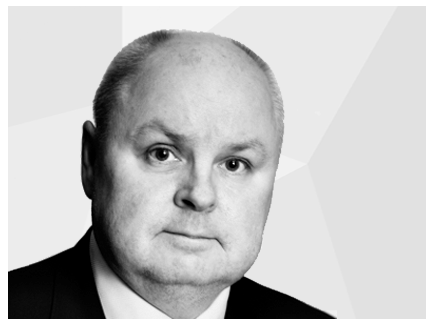 Sindre has experience from financial markets since 1997. Following two years as head analyst at Orkla's treasury department, he joined Orkla's Investment Division (OID) as a investment analyst in 1999. From 2006 he was portfolio manager for OID with focus on Nordic as well as Asian equities. 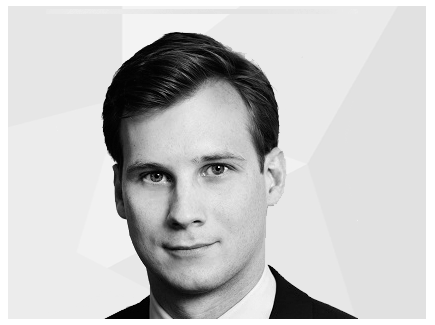 In 2012 Sindre was one of the funding partners of Solsten where he worked as portfolio manager for Solsten's Nordic and Norwegian fund. In 2016 he joined AFM as a portfolio manager. 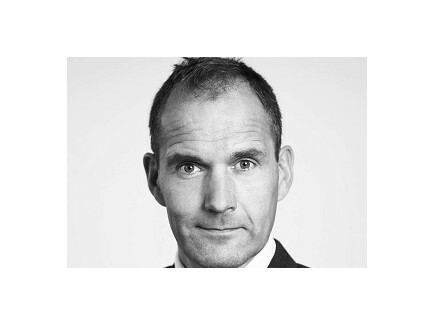 Sindre had 5 years of industrial experince prior to his career in the financial industry. 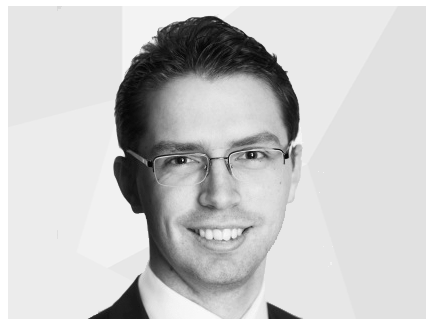 Sindre holds a MSc in International Business from Manchester Business School as well as an MBM from Norwegian Business School, and he is also an Authorized Portfolio Manager (NHH). 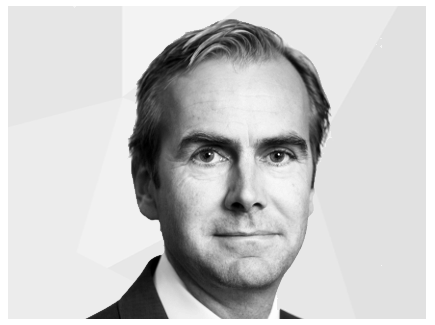 Tore has 9 years of experience as portfolio manager with the Orkla Investment Division and spin-off Solsten before coming to Arctic Fund Management in 2016. Prior to Orkla, he worked for 10 years in technology venture investment with Teknoinvest and 4 years with management consultant McKinsey & Co. Tore holds a MSc in Computer Engineering from the Norwegian University of Science and Technology (NTNU) and an MBA from INSEAD. Ole has 26 years of experience from domestic and international equity investments as portfolio manager, financial analyst and investment director. In addition, 6 years industrial experience. Has previously worked for Solsten (2012-16) as portfolio manager, Orkla Investment Division (1990-98 and 2003-12) as portfolio manager and investment analyst, Fondsfinans (2001-03) as financial analyst, Avanse Forvaltning (1998-2001) as investment director and portfolio manager and Norsk Hydro (1984-90) as corporate controller and financial manager. Holds a MSc degree (siviløkonom) from Norwegian School of Economics (NHH). Thomas previously worked in the middle office at the Norwegian Bank’s Guarantee Fund (2012-2014) and as an financial analyst intern at Advokatfirmaet Selmer. 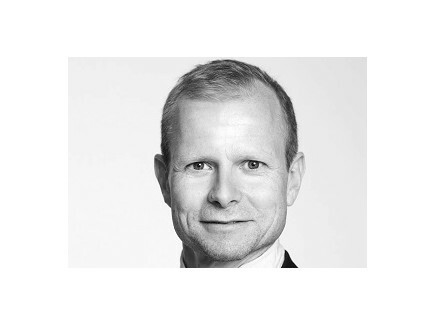 He holds an MSc in Financial Economics from the Norwegian School of Economics (NHH), a BSc in Business Administration from Bodø Graduate School of Business and a fixed income analyst degree (NFF)..
Trond previously worked for Alfred Berg (1998-2010) as Portfolio Manager and head of the Norwegian fixed income team and tactical asset allocation team. He was awarded the Lipper Fund Award in 2007, 2008 and 2009 for the best NOK denominated fixed income fund the last ten years. He worked for Storebrand (1993-1998) as fixed income Portfolio Manager and for Fokus Bank (1989-1993) as fixed income analyst/dealer. He holds a BSc (Hon) from University of Warwick and M.A. from University of Reading and is also a Certified European Financial Analyst (AFA). Cathrine has experience from financial markets since 1991. 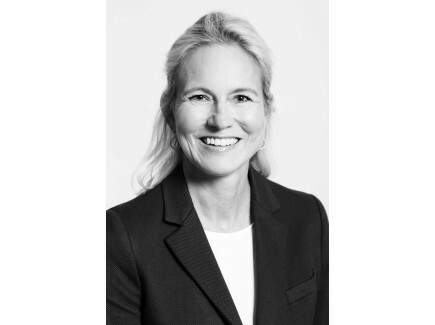 She has previously worked as Chief Investment Officer at Protector Forsikring (2015-2017). Cathrine has also experience from Arctic Fund Management (2010-2015), Alfred Berg, Braathens Safe, Christiania Fonds and Oslo Stock Exchange. She is educated at BI Norwegian Business School and is an Interest Rate Analyst (NFF..